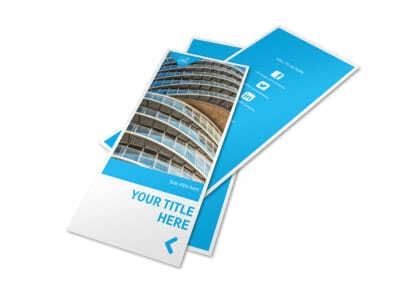 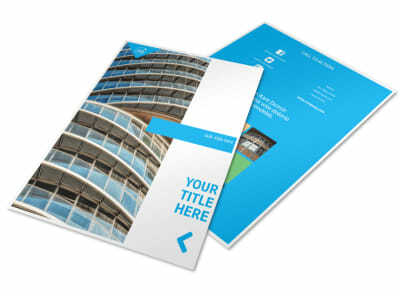 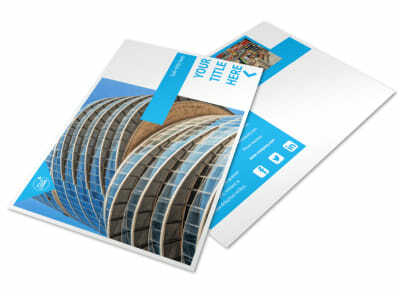 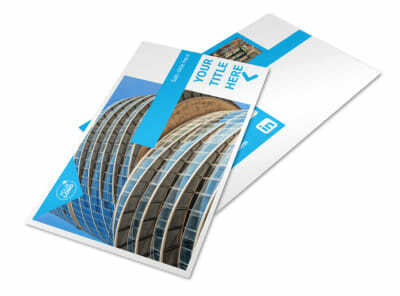 Customize our Commercial Real Estate Property Brochure Template and more! 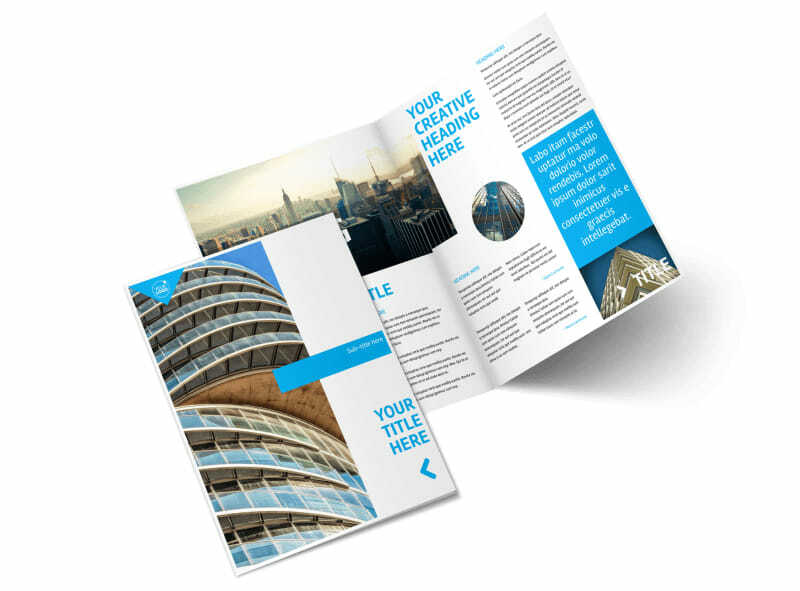 Show off the hottest commercial properties with commercial real estate property brochures you customize yourself using our intuitive online editor. 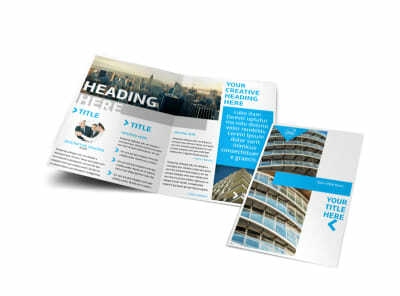 Select the template that you like most, add high-res photos of properties you're looking to move, and provide the details of each using custom text. 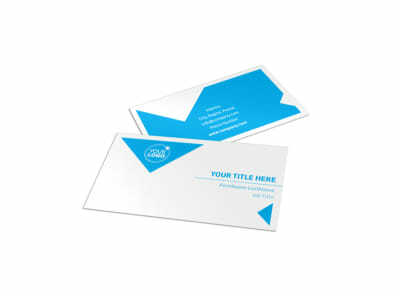 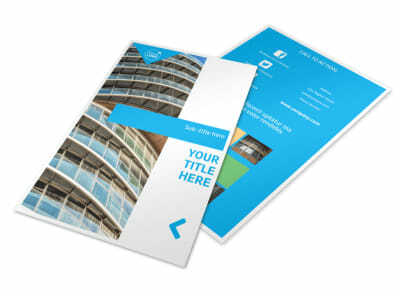 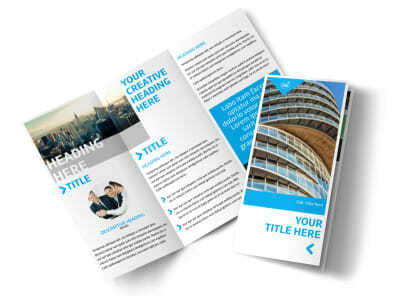 Start designing your custom brochures now.